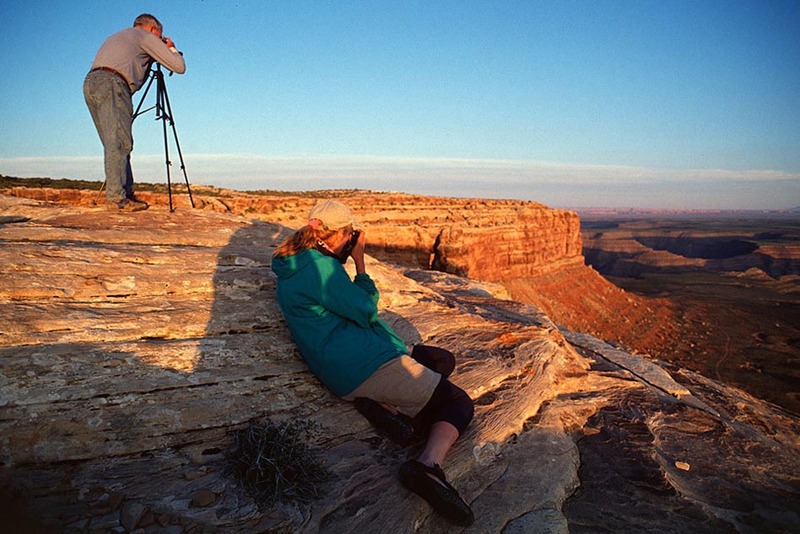 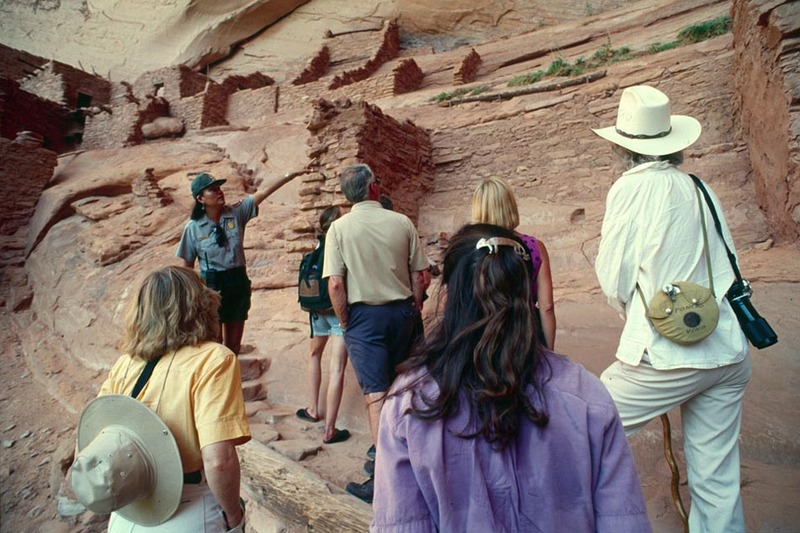 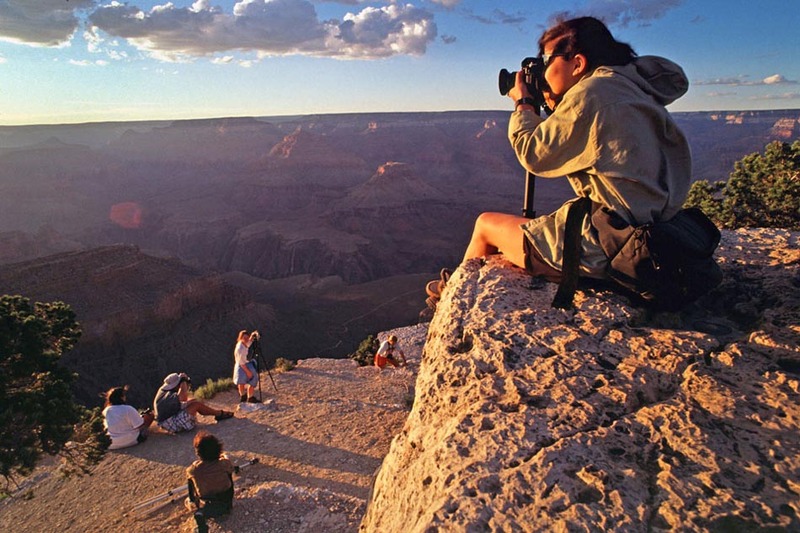 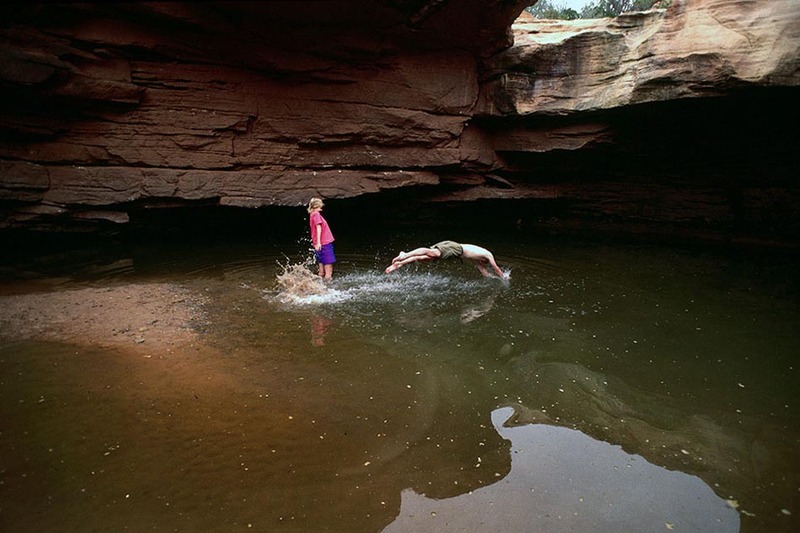 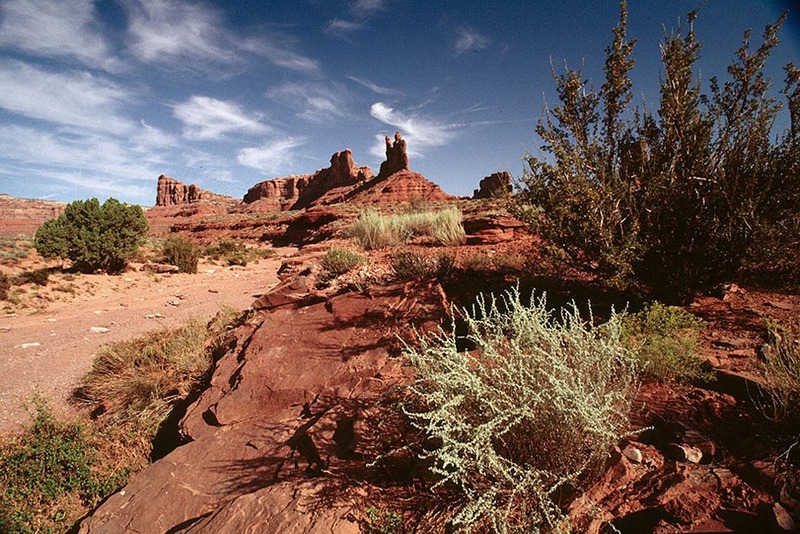 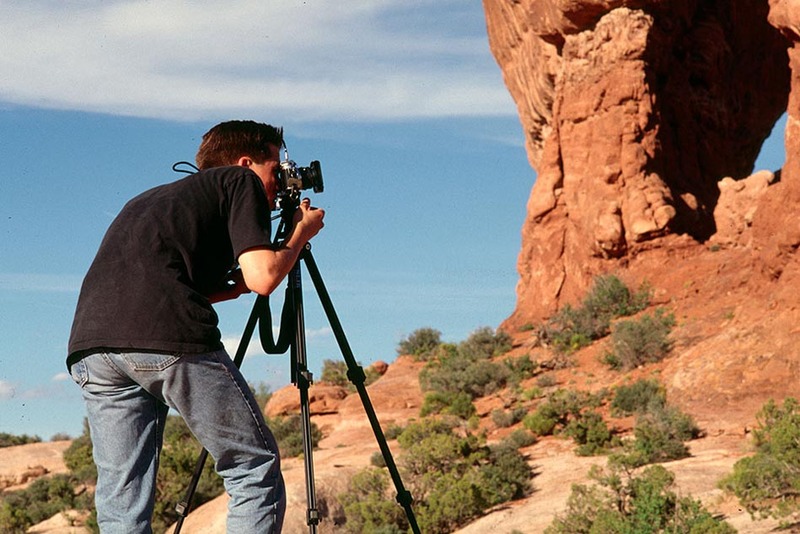 From the Outer Banks of North Carolina and the Badlands of South Dakota, through the Arizona’s Grand Canyon to Utah’s Grand Gulch and Cedar Mesa, Lorran Meares has been conducting landscape photography and light-painting workshops and group-expeditions for colleges and universities since 1986. 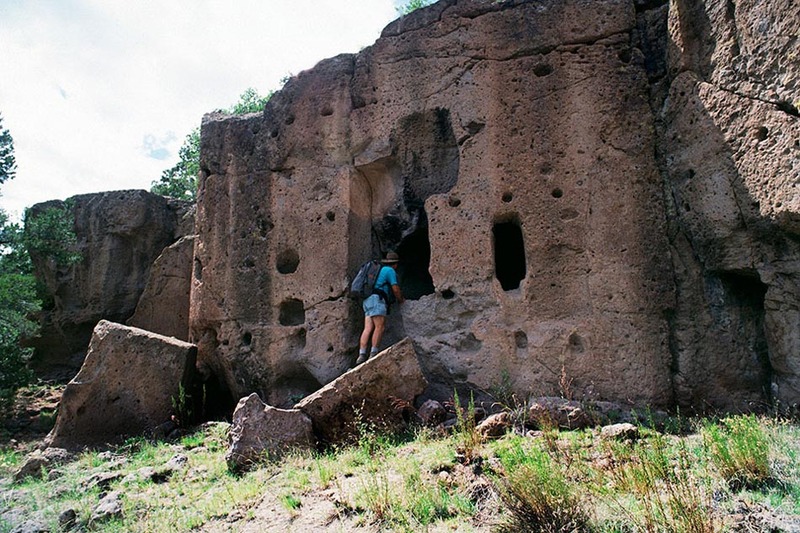 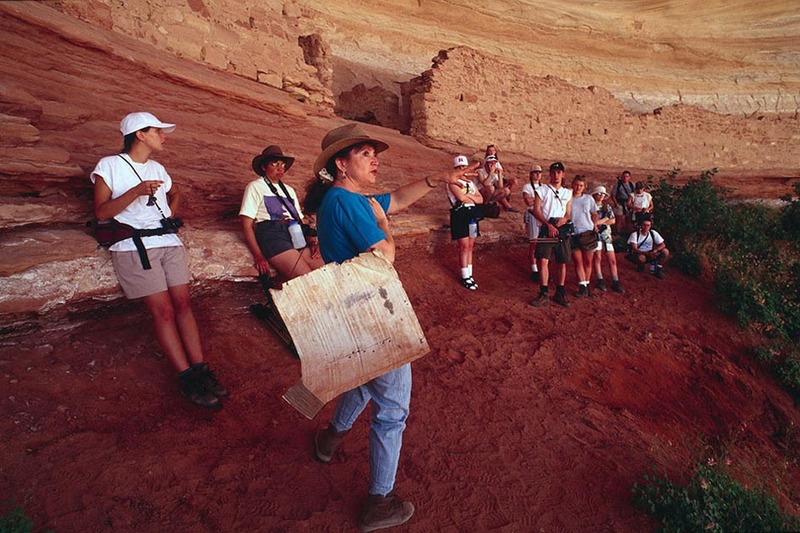 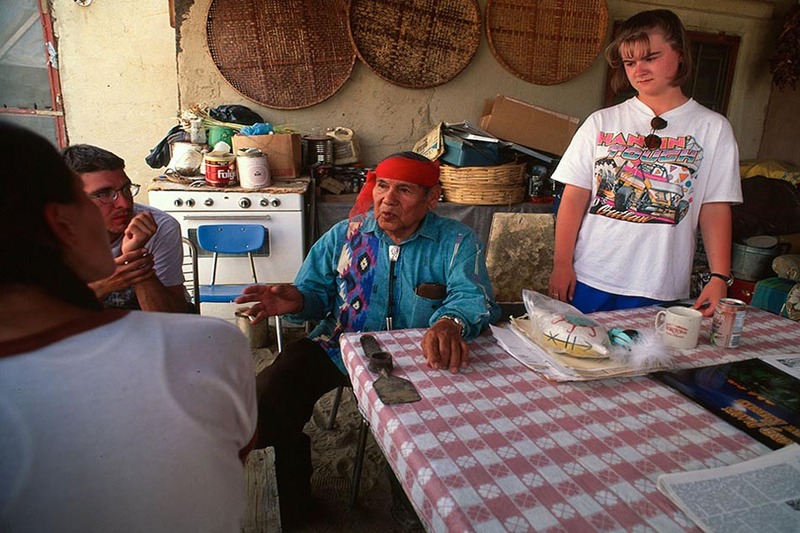 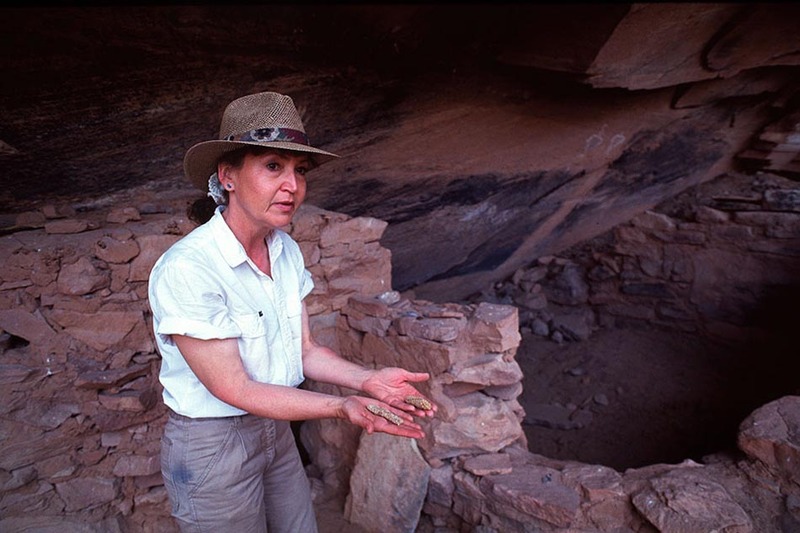 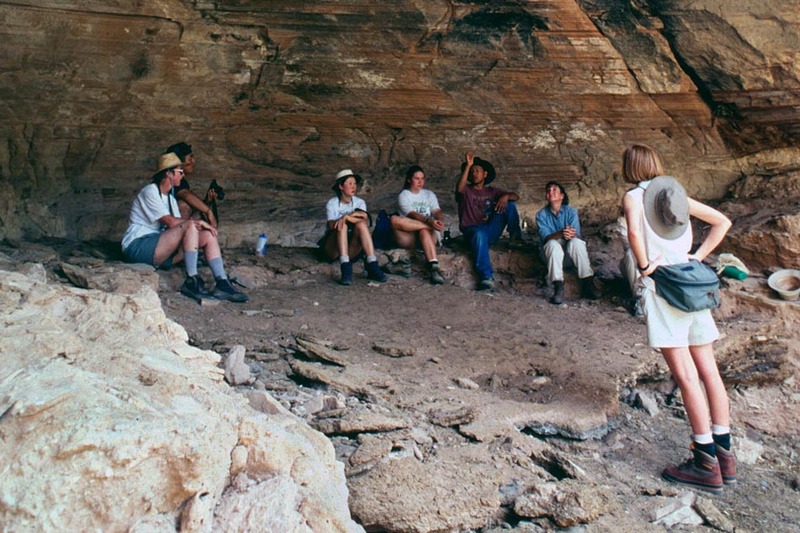 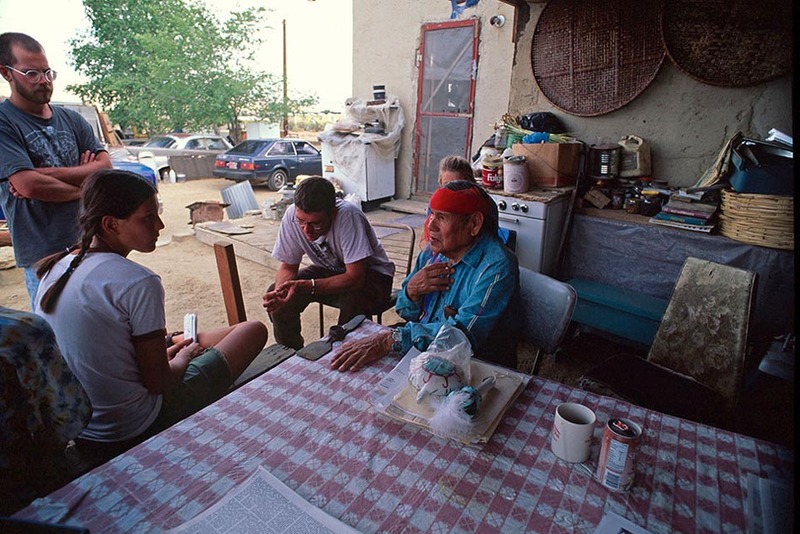 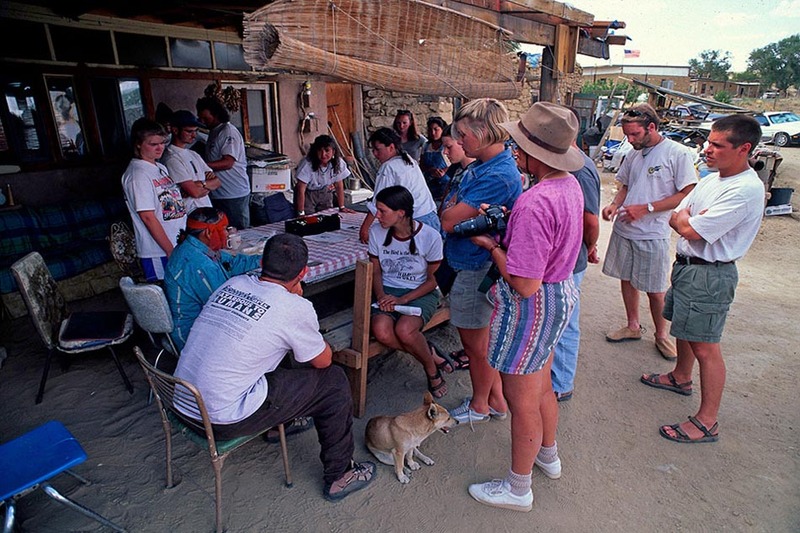 Meares has led students throughout the Hopi and Navajo Nations and the American Southwest, Mayan ruins and underground sites in Belize and Guatemala, and through Maori villages, rainforests, cave systems, and volcanic highlands of New Zealand. 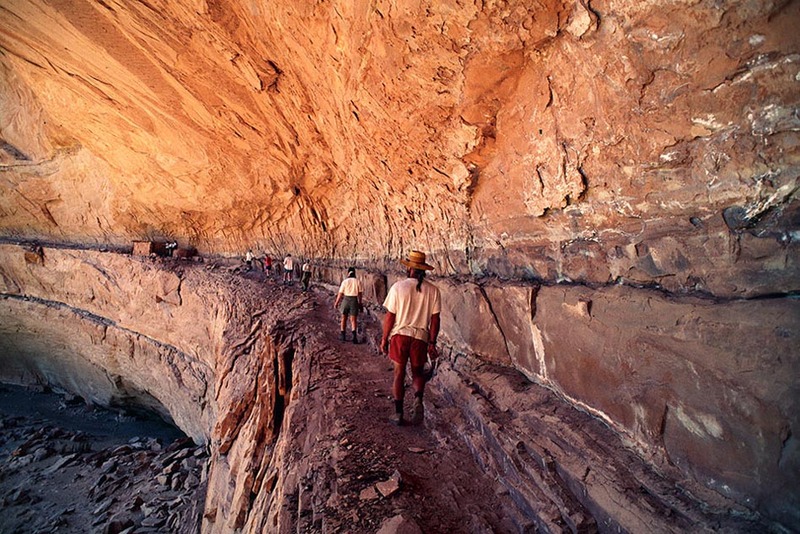 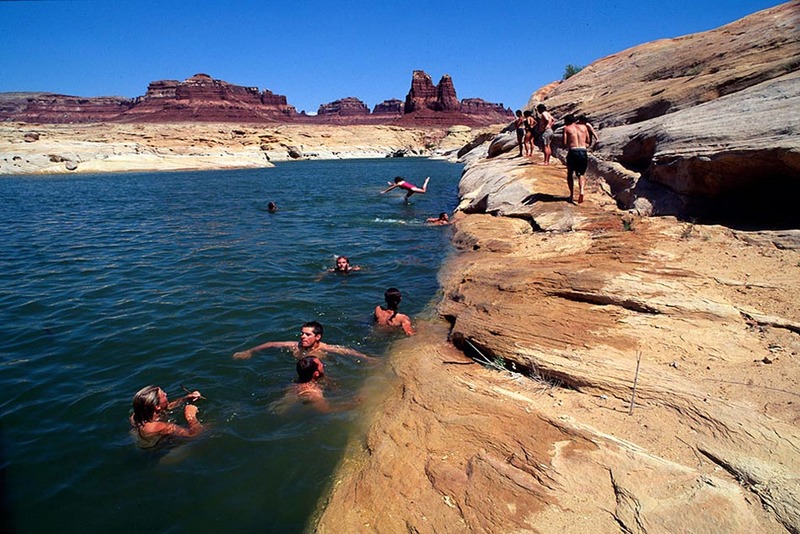 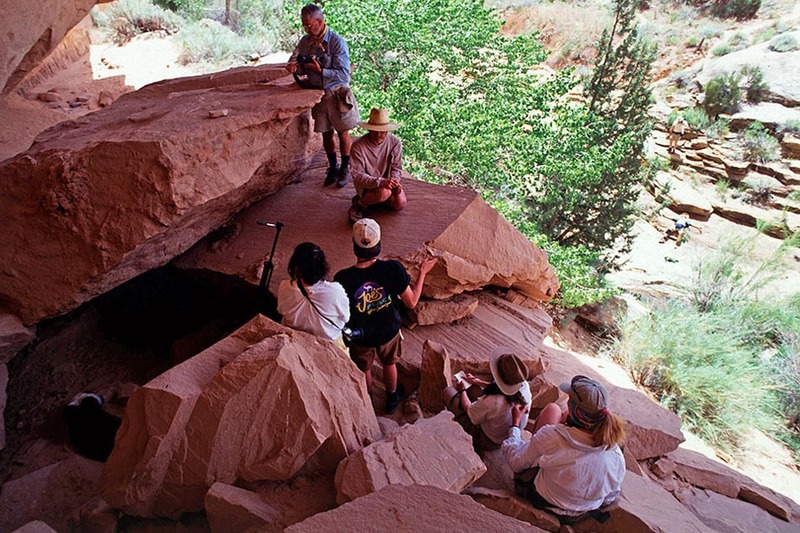 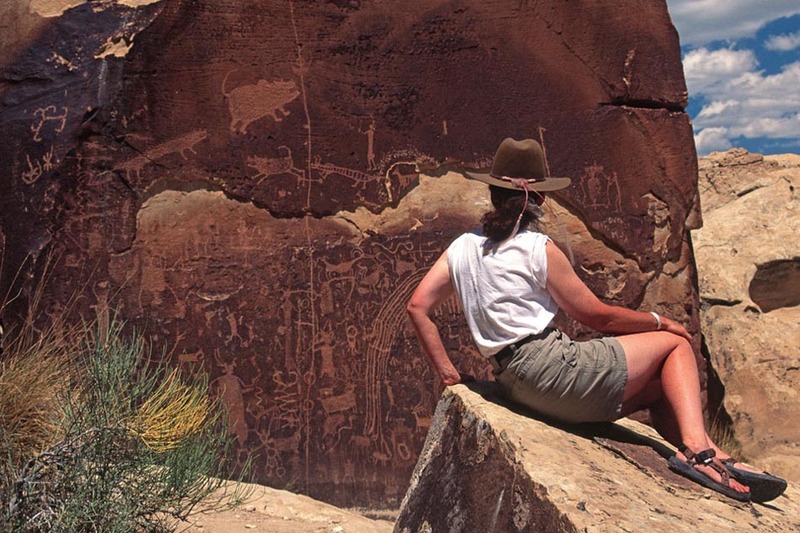 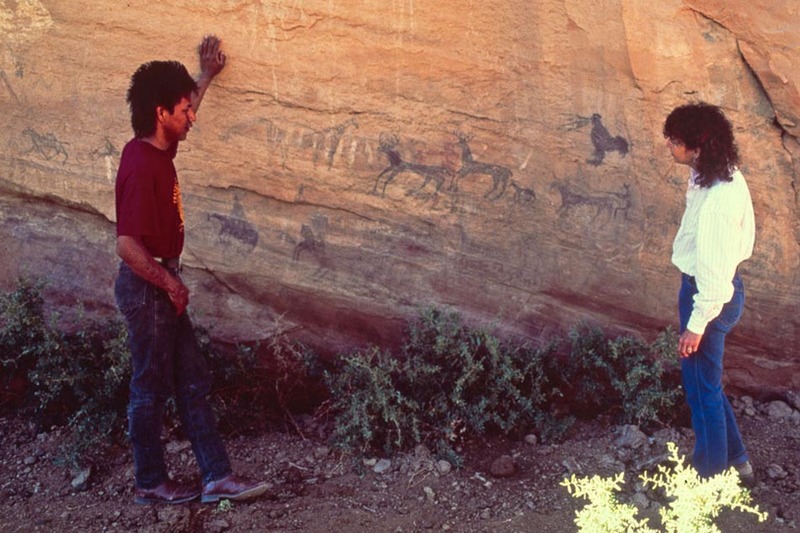 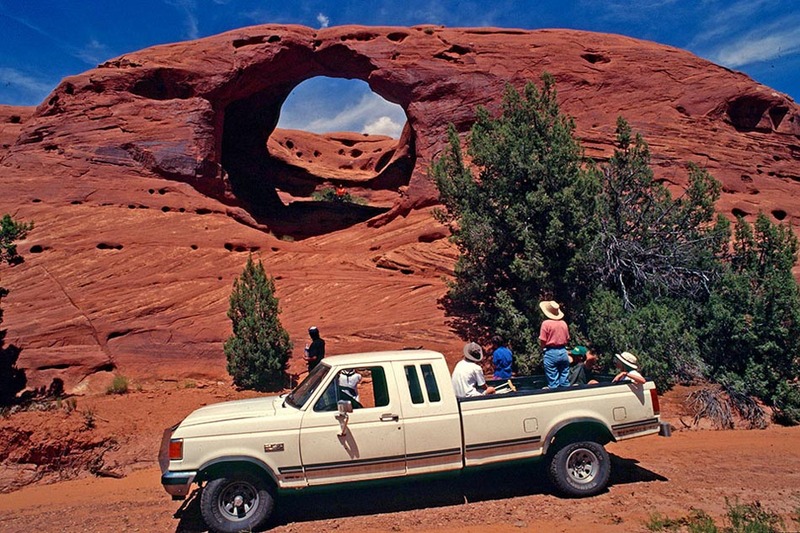 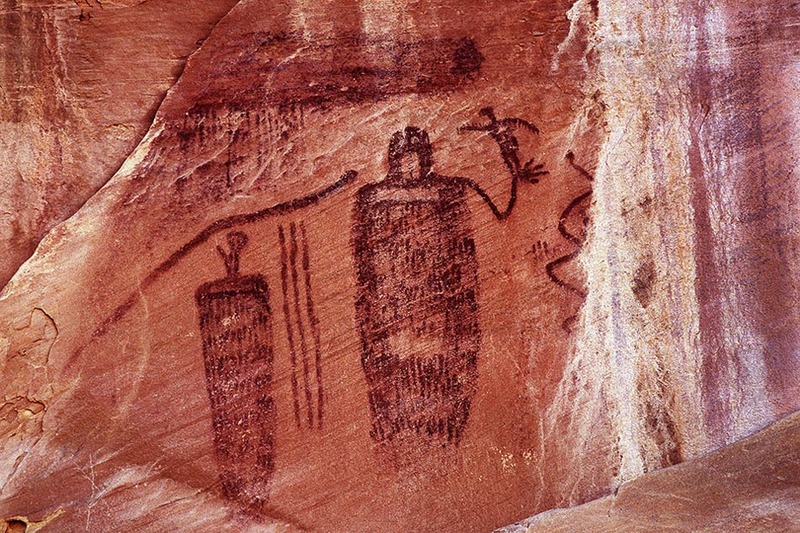 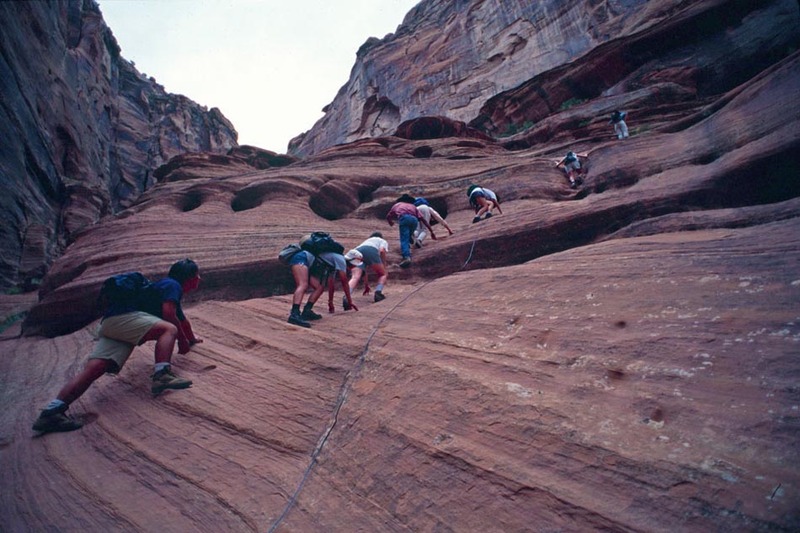 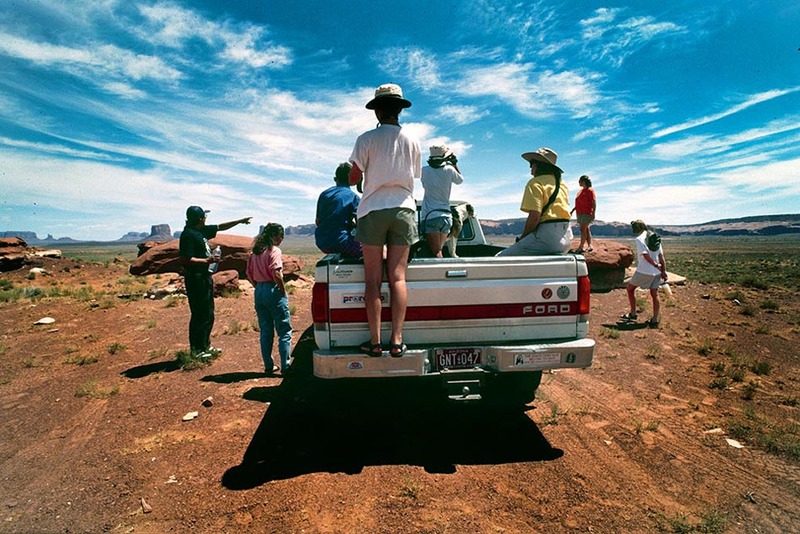 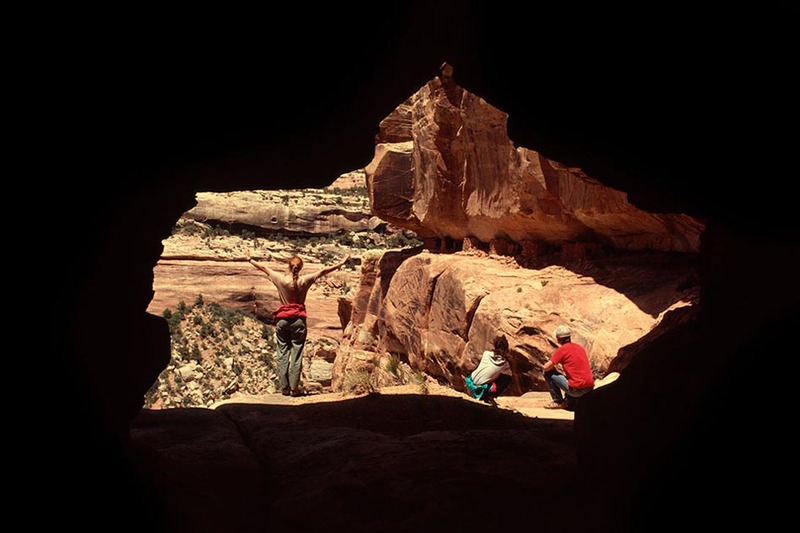 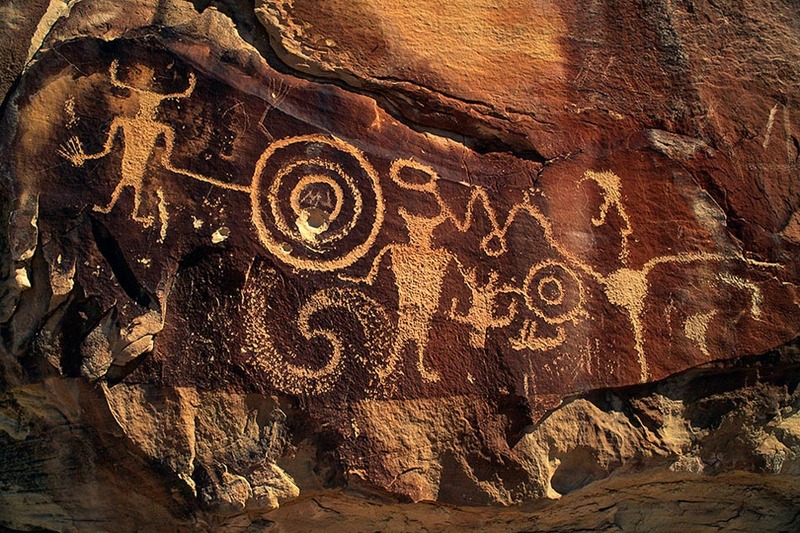 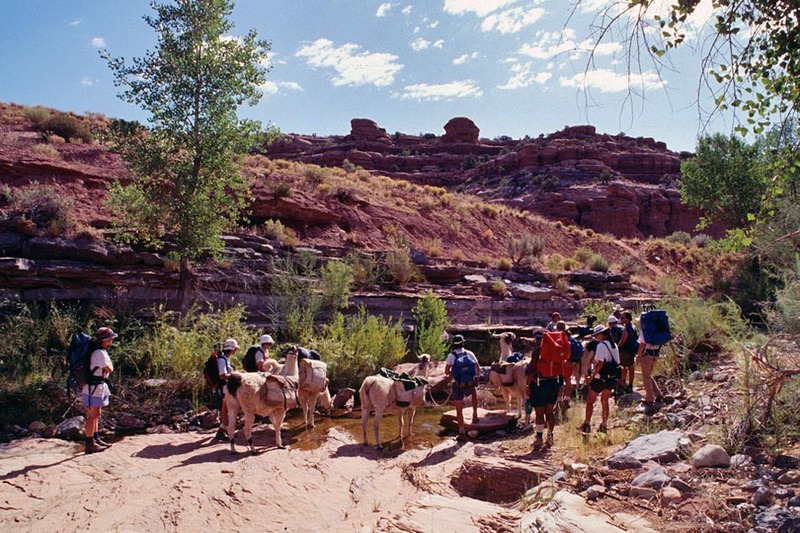 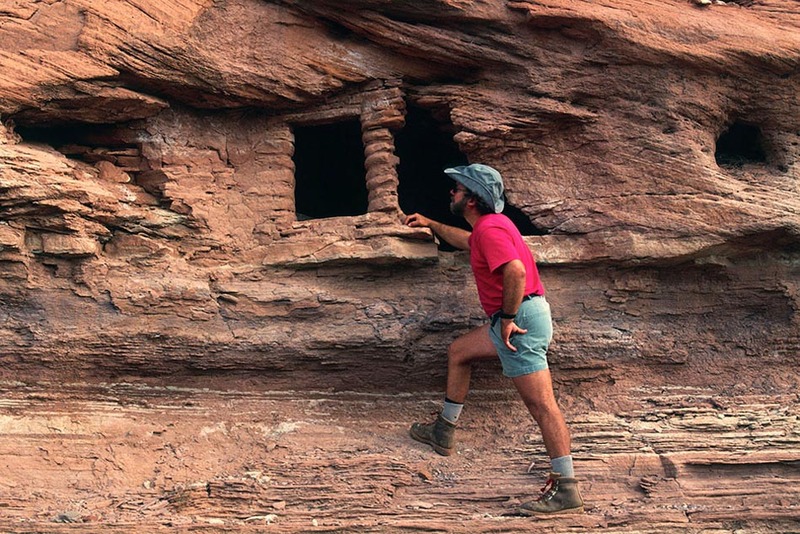 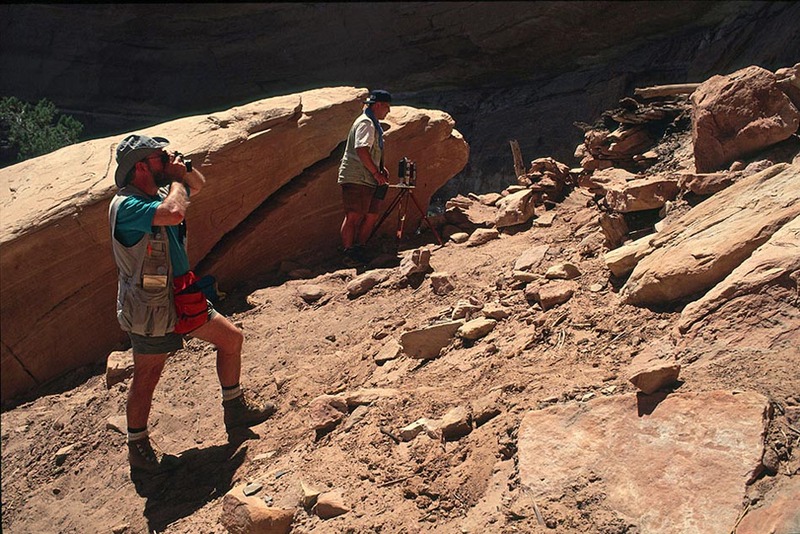 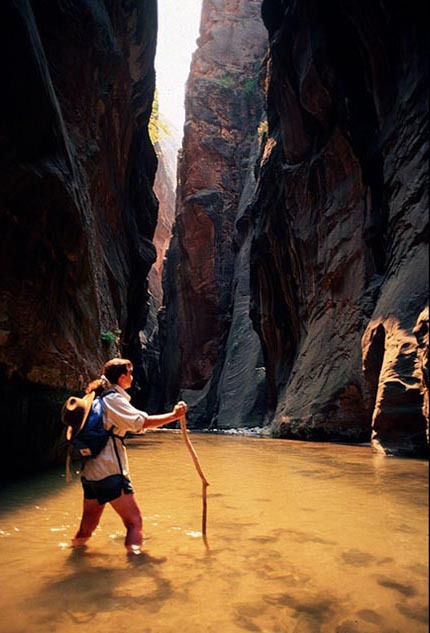 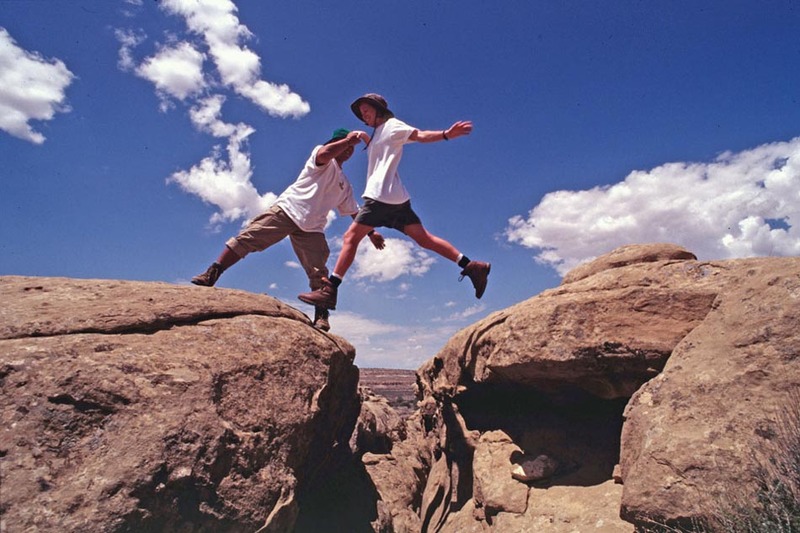 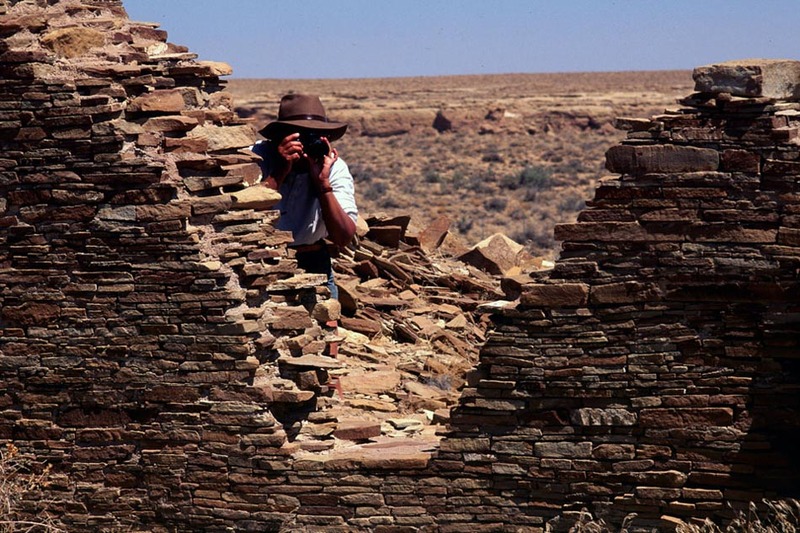 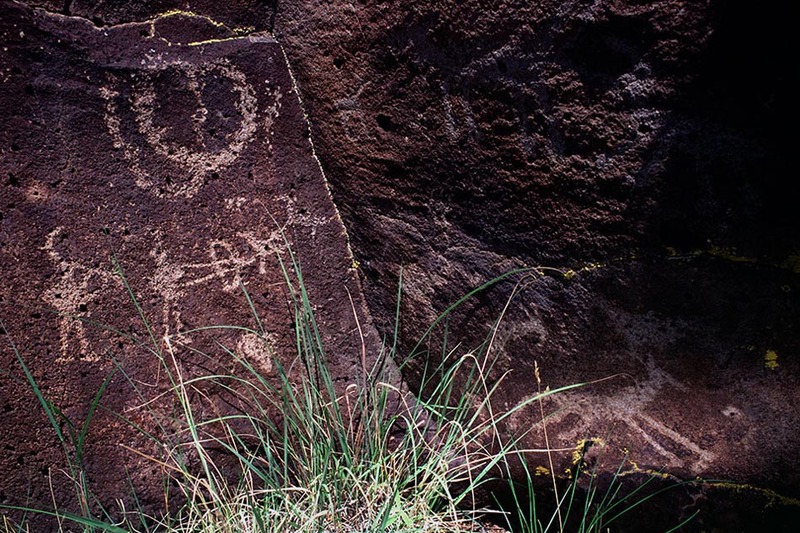 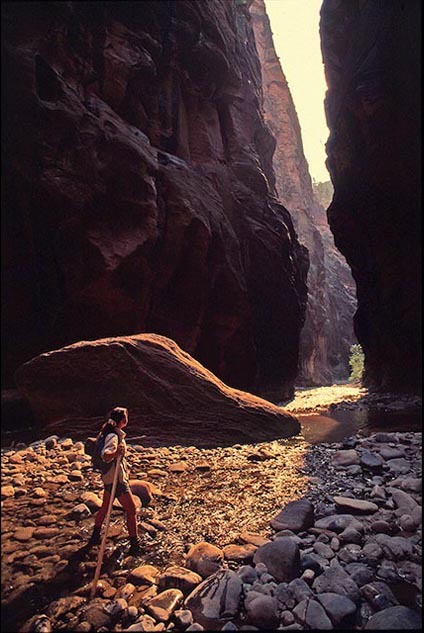 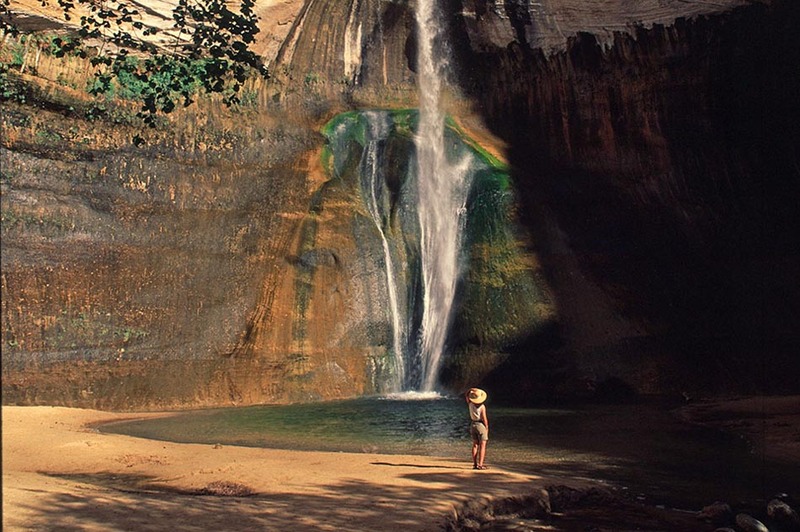 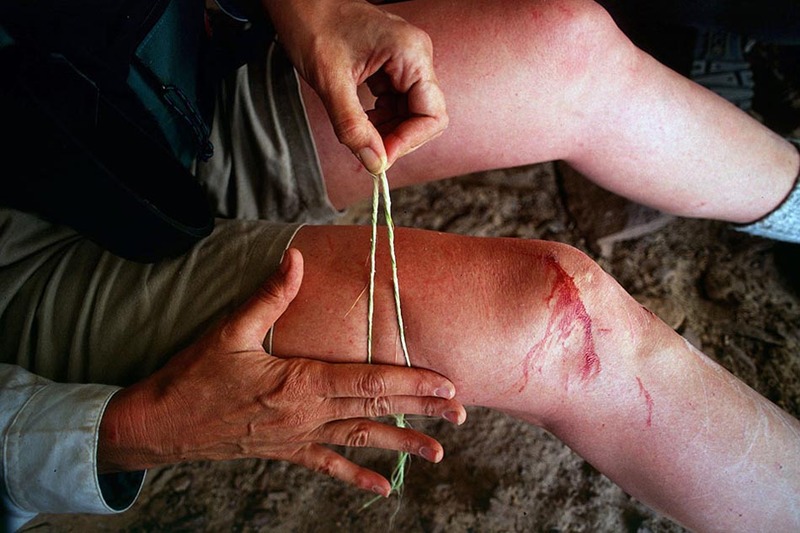 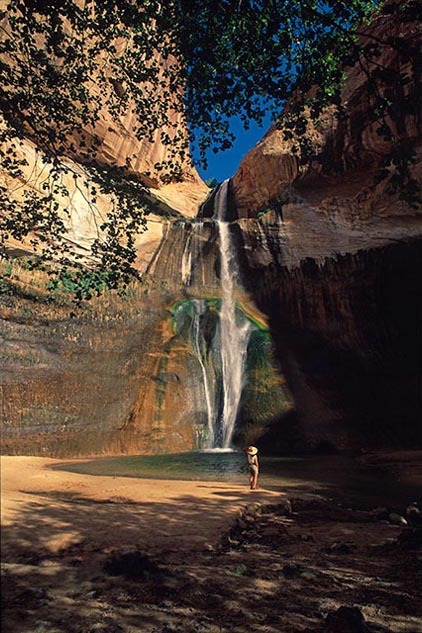 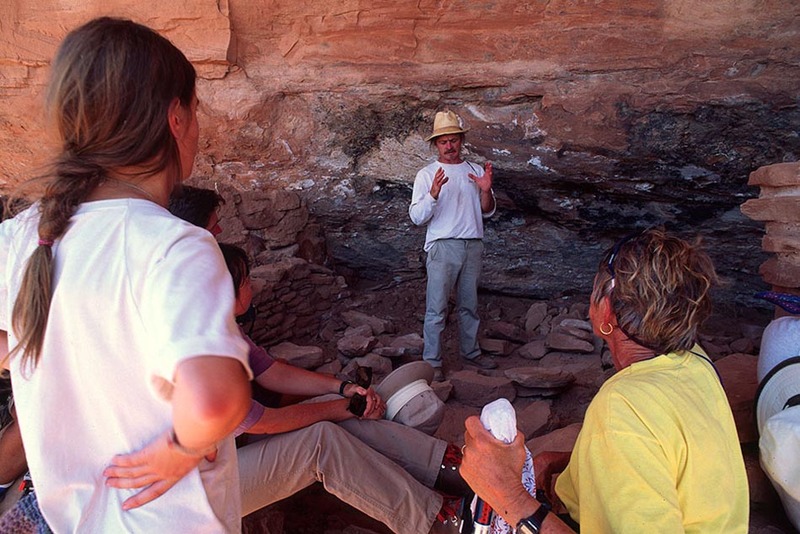 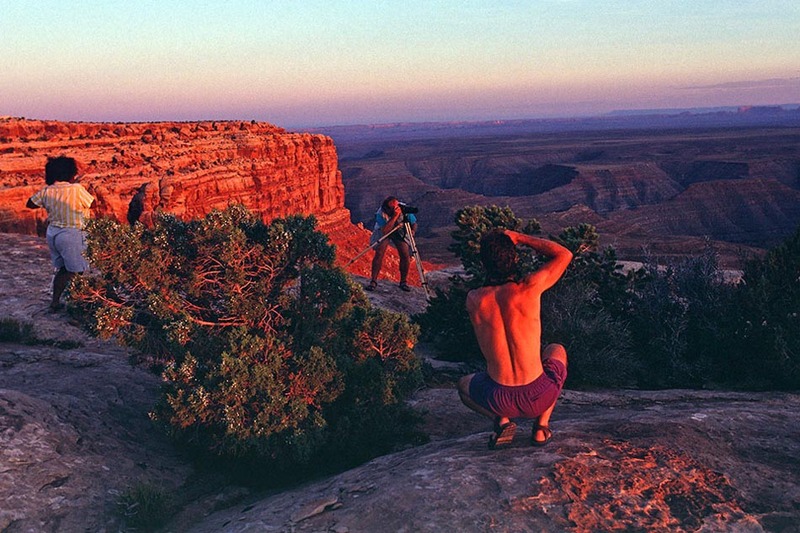 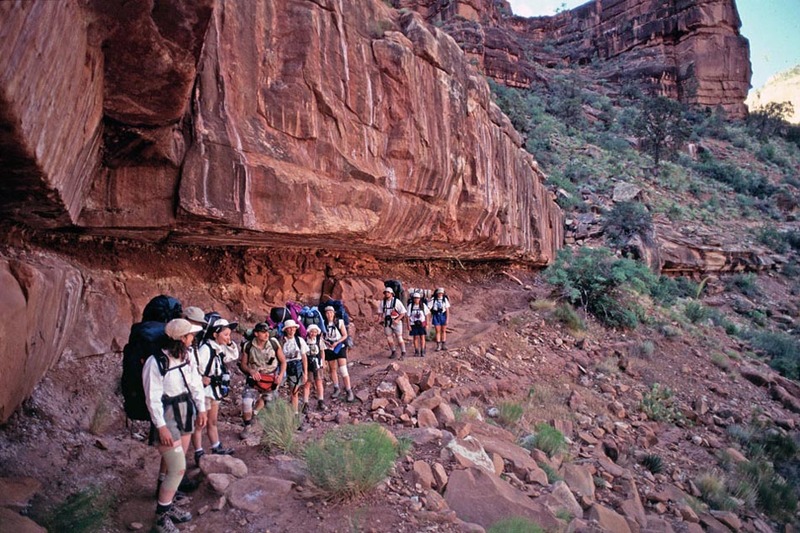 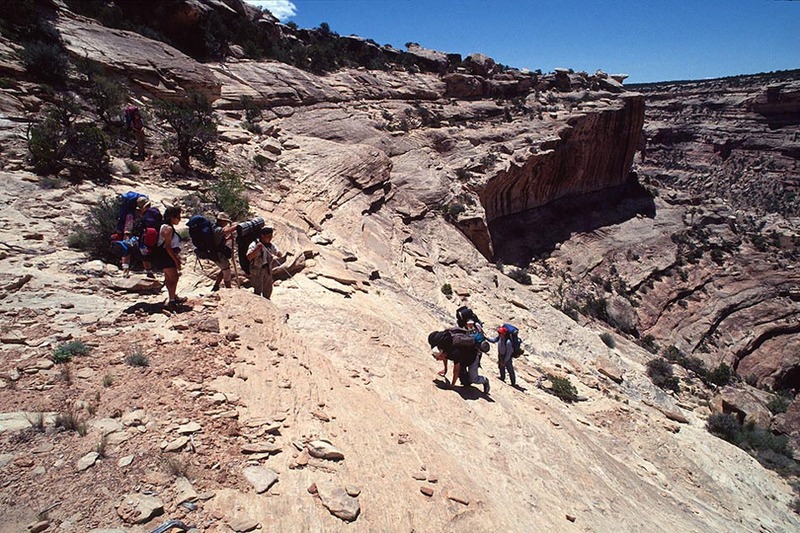 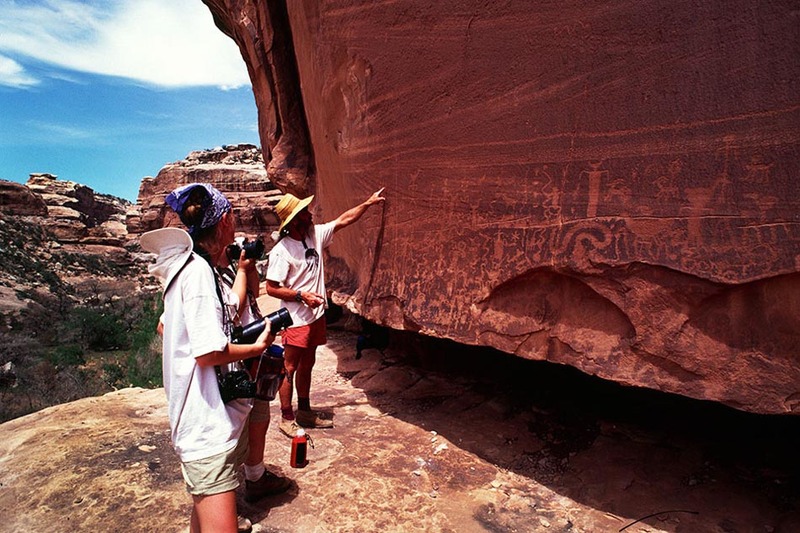 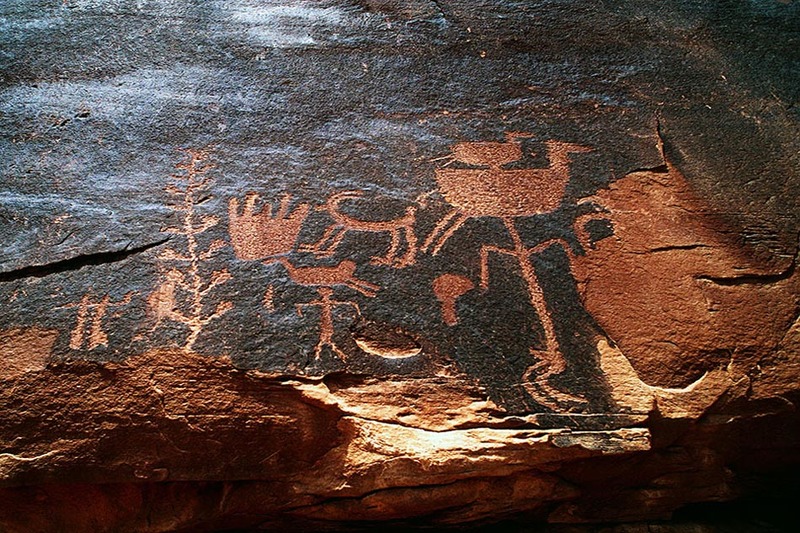 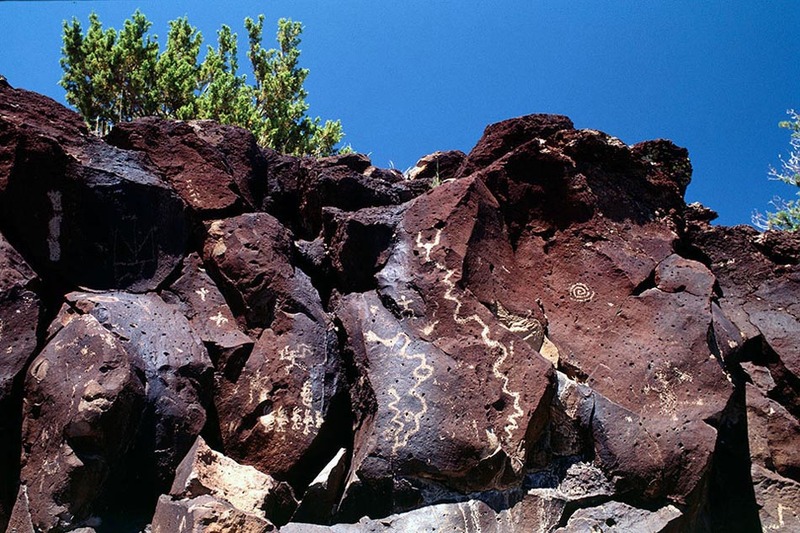 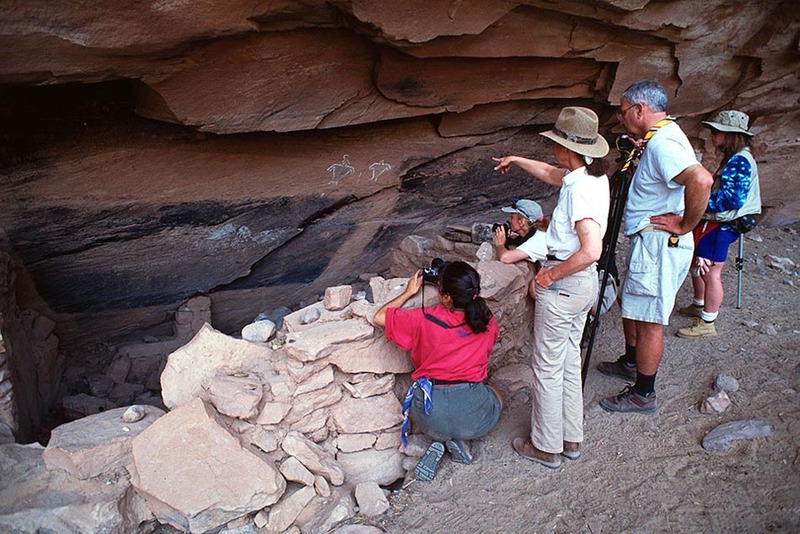 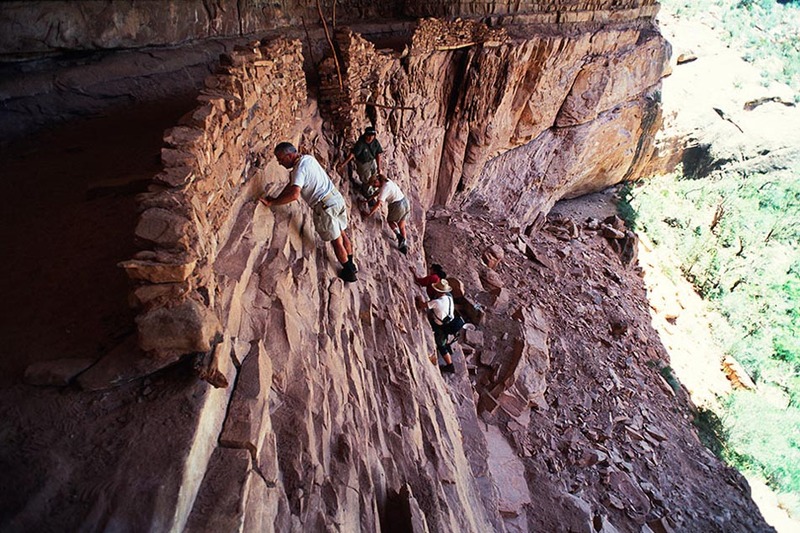 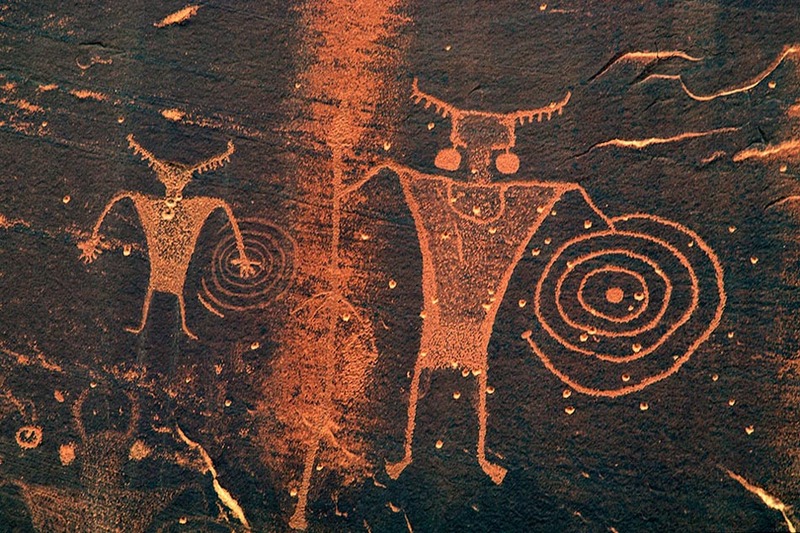 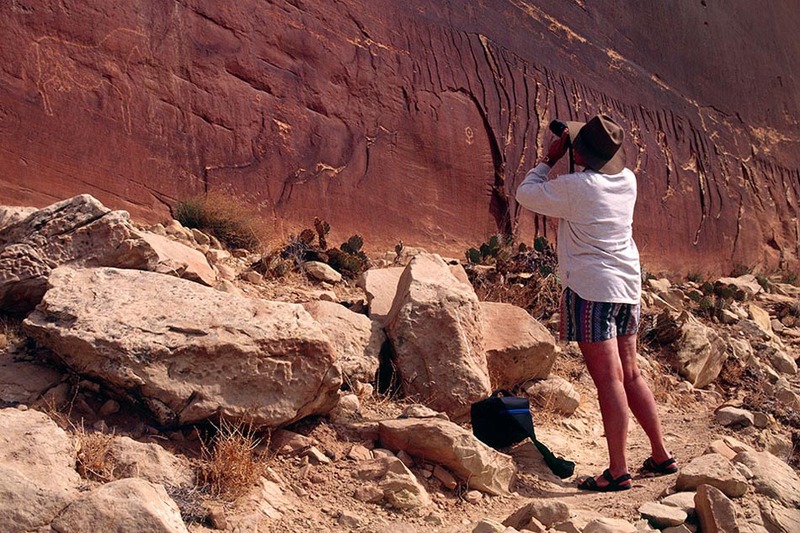 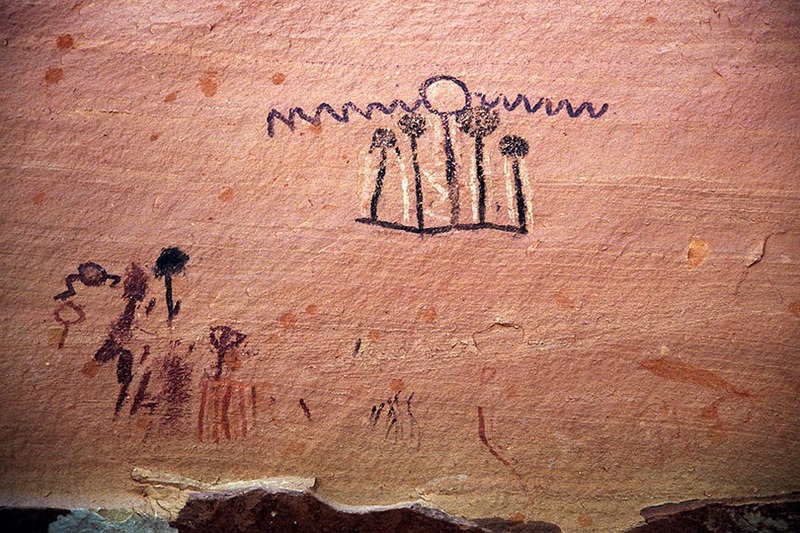 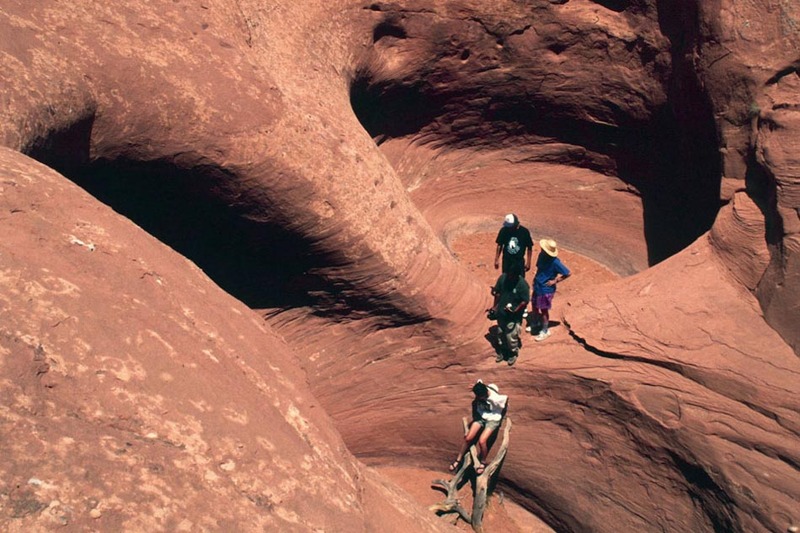 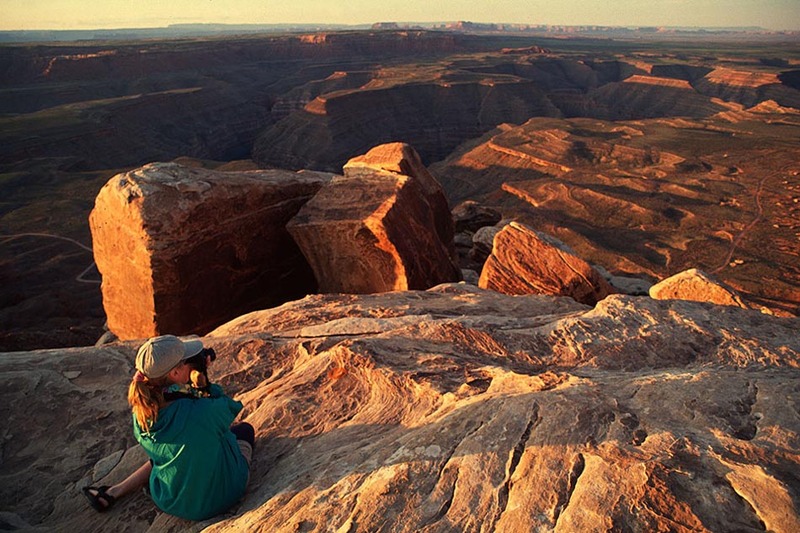 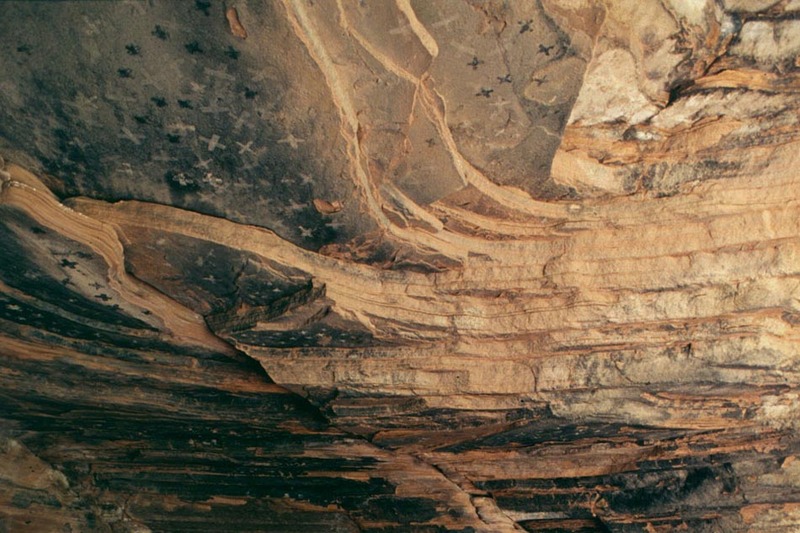 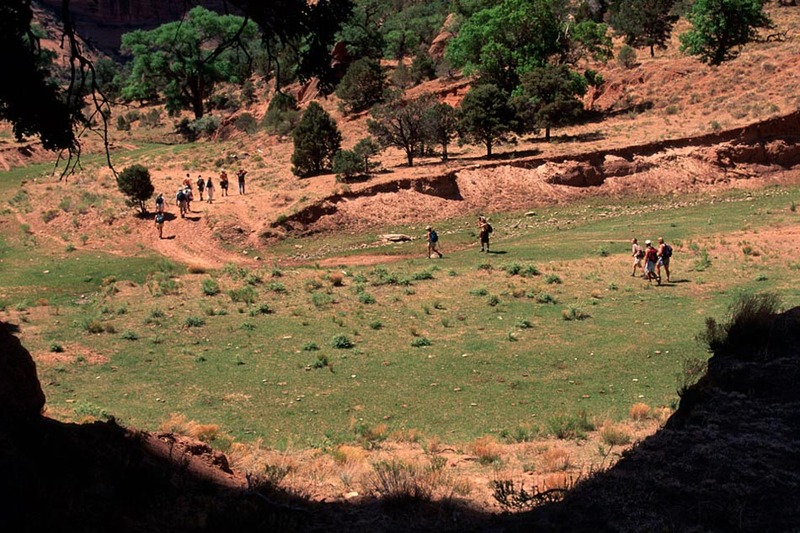 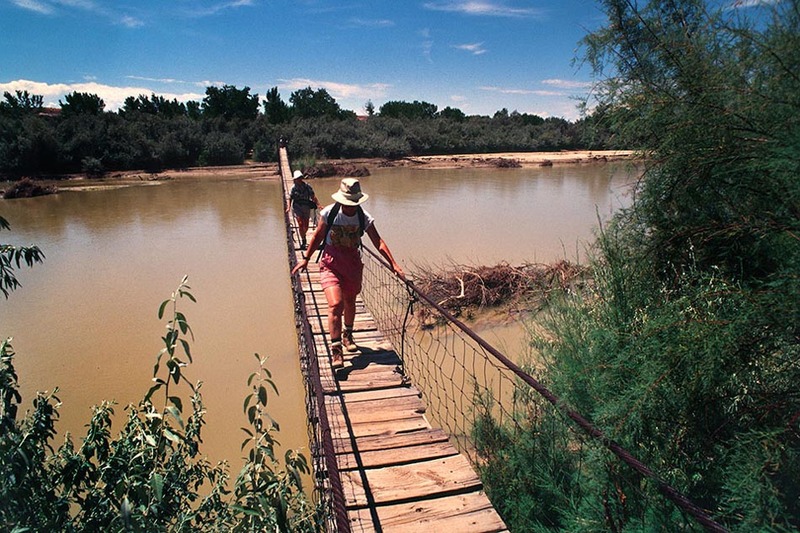 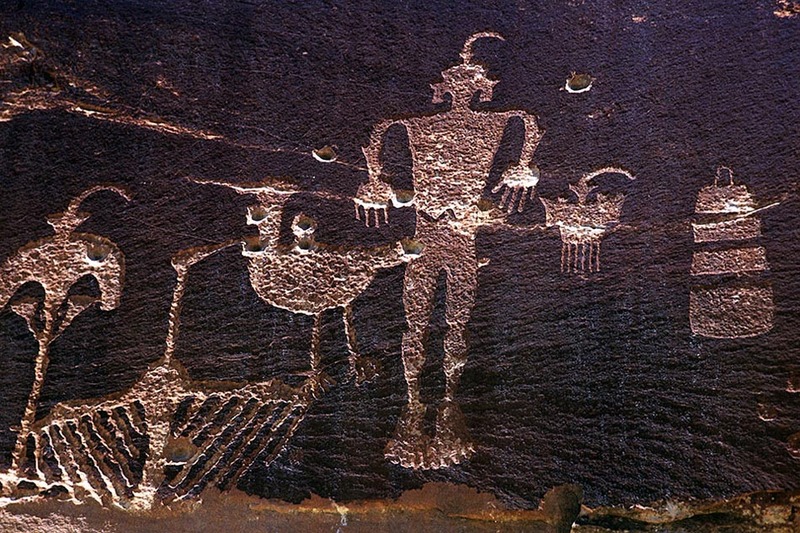 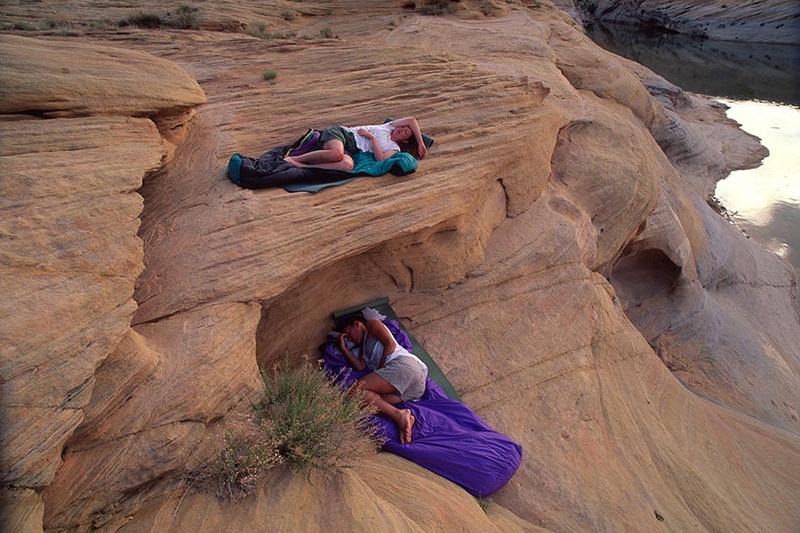 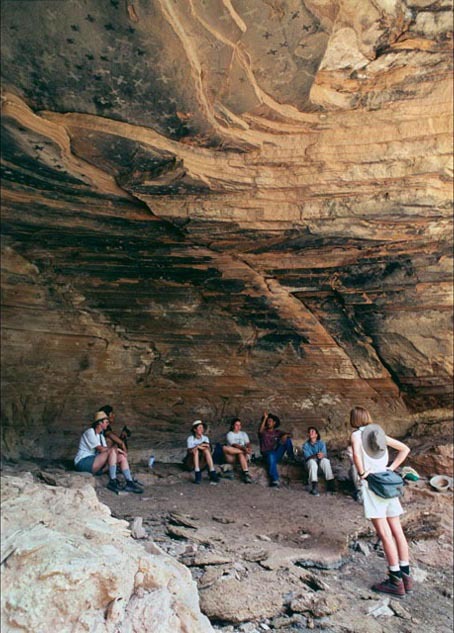 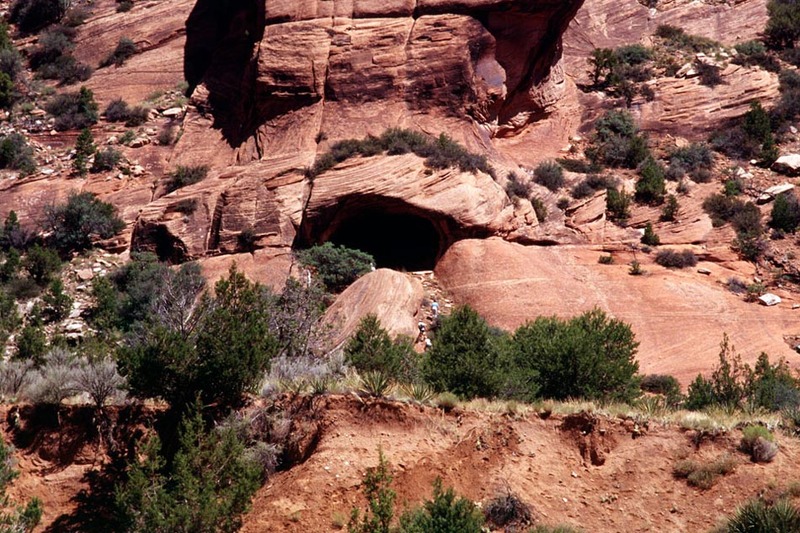 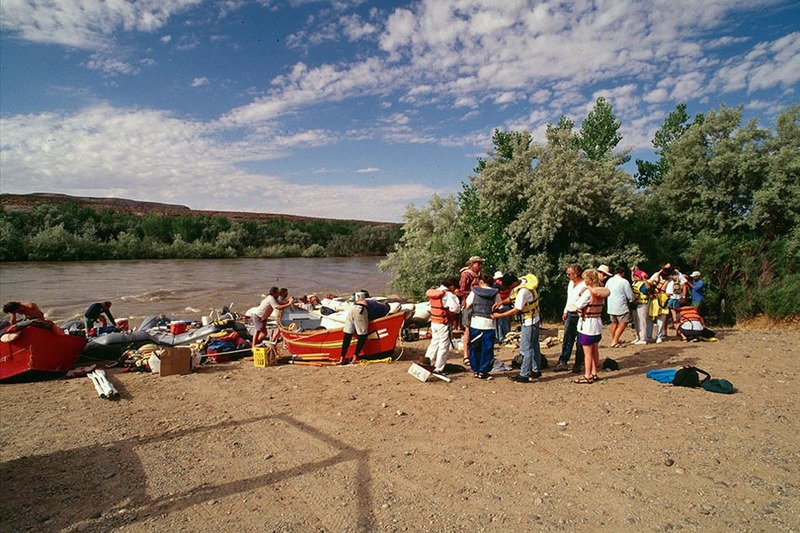 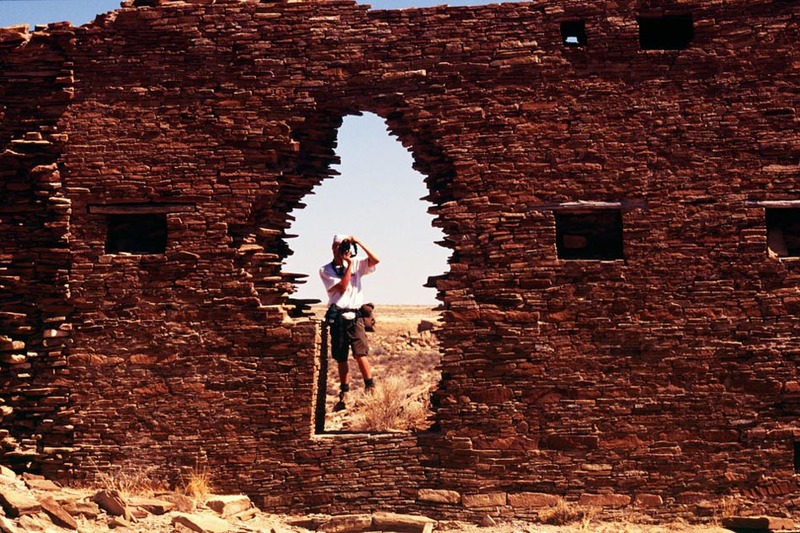 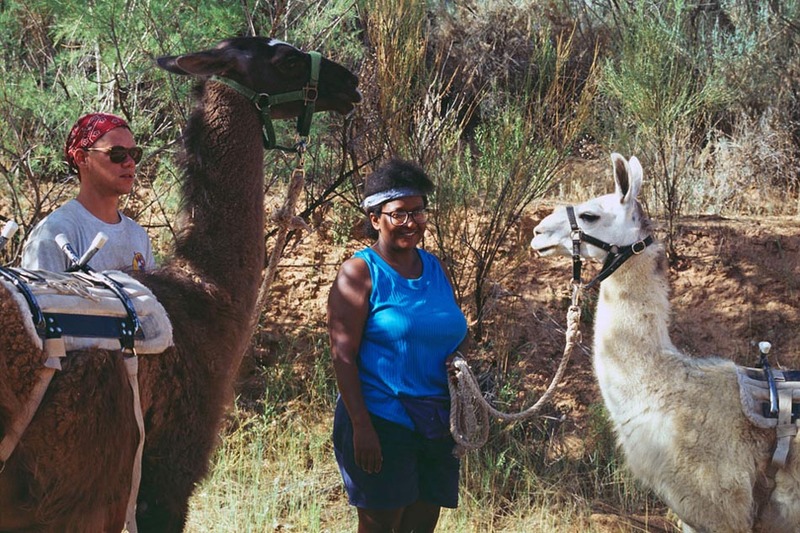 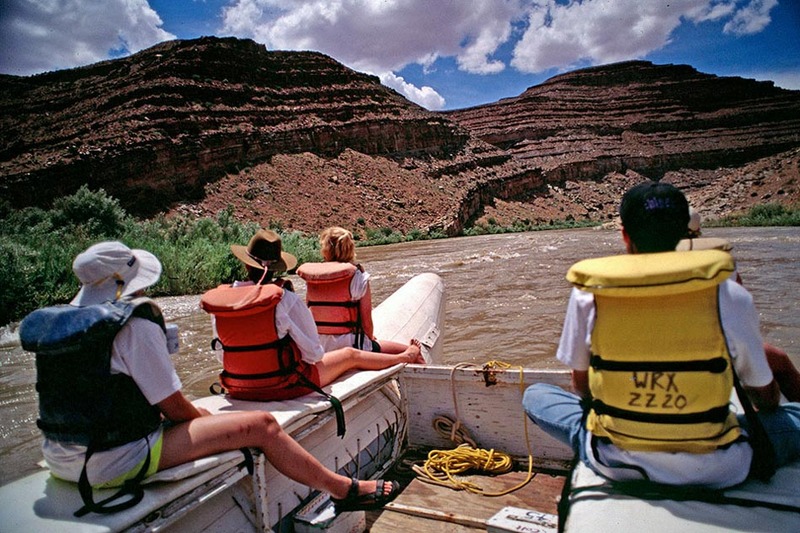 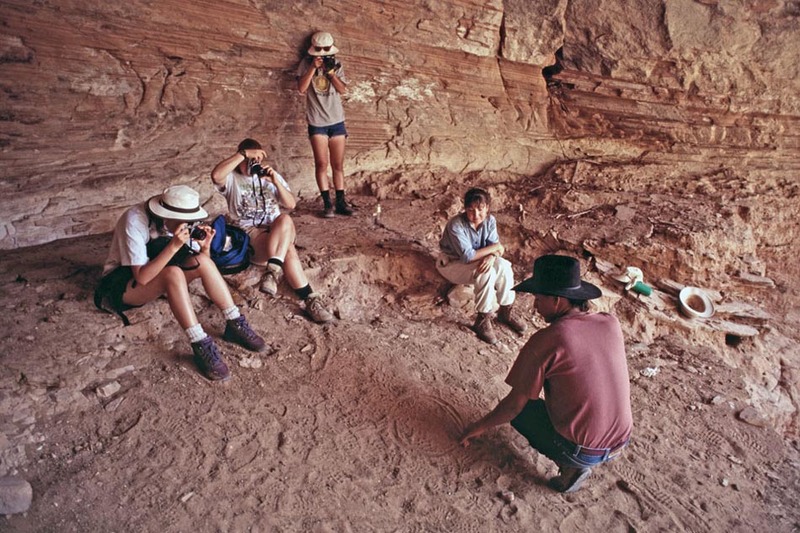 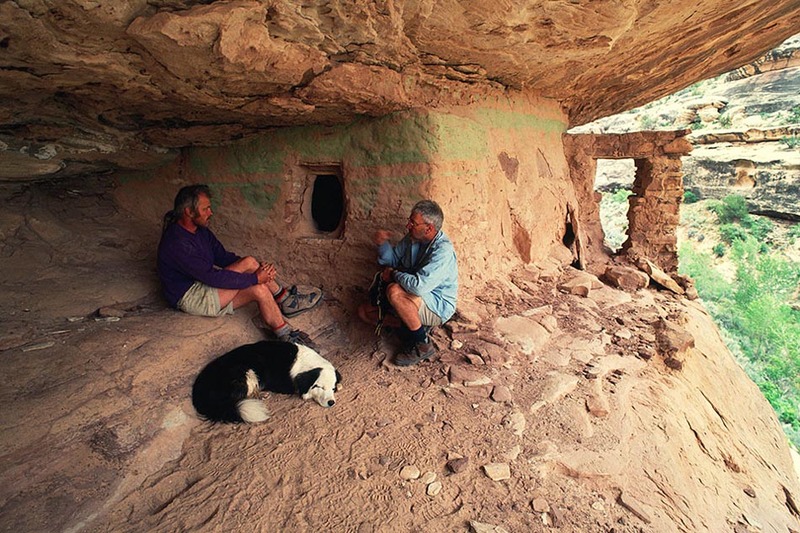 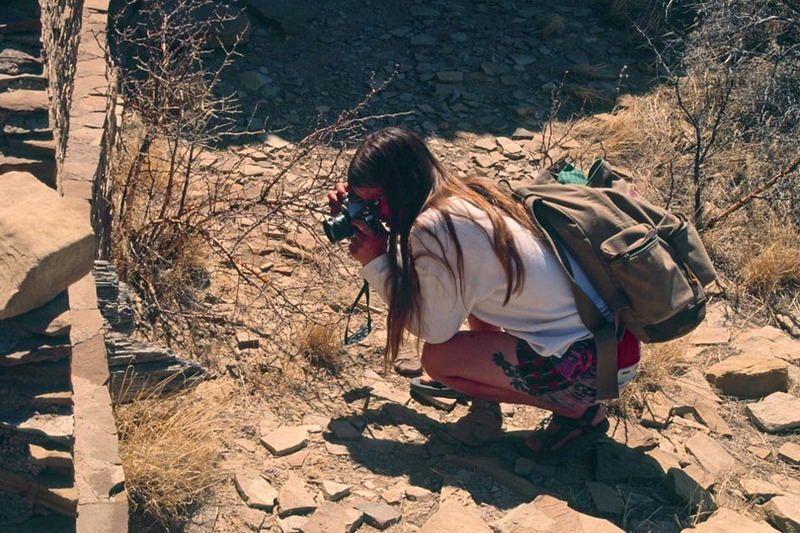 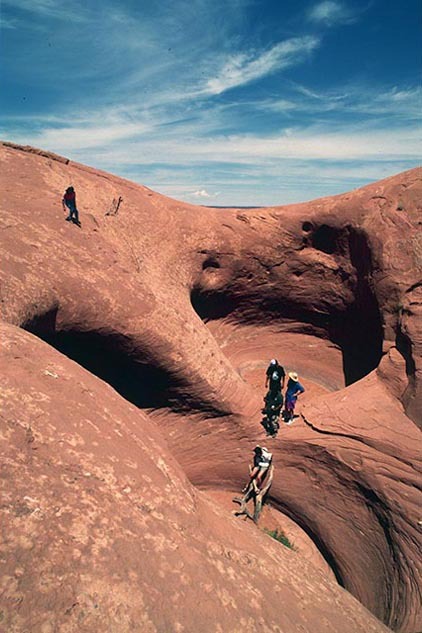 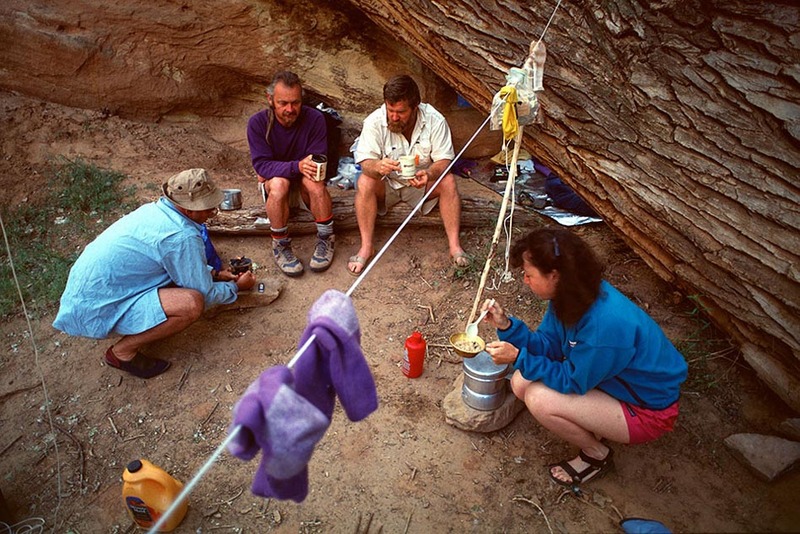 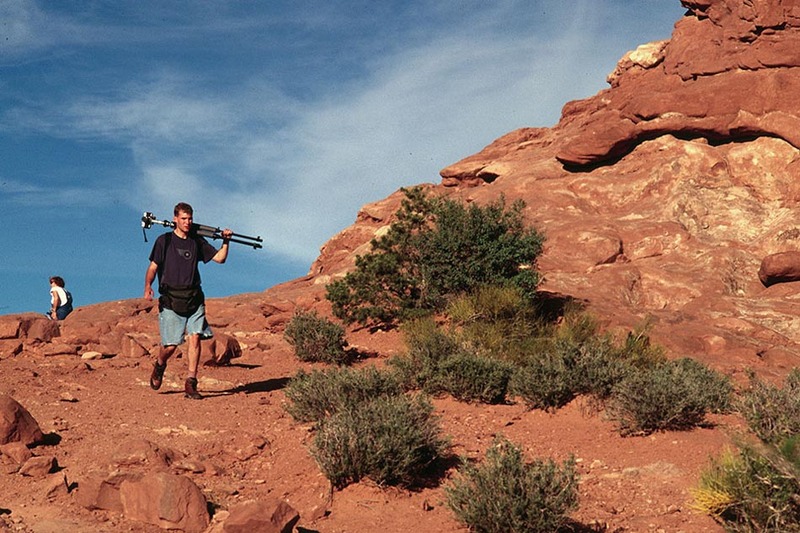 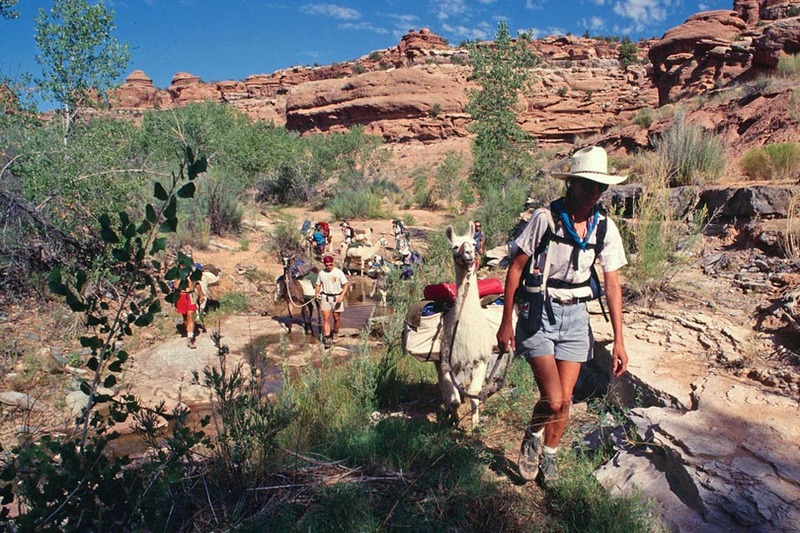 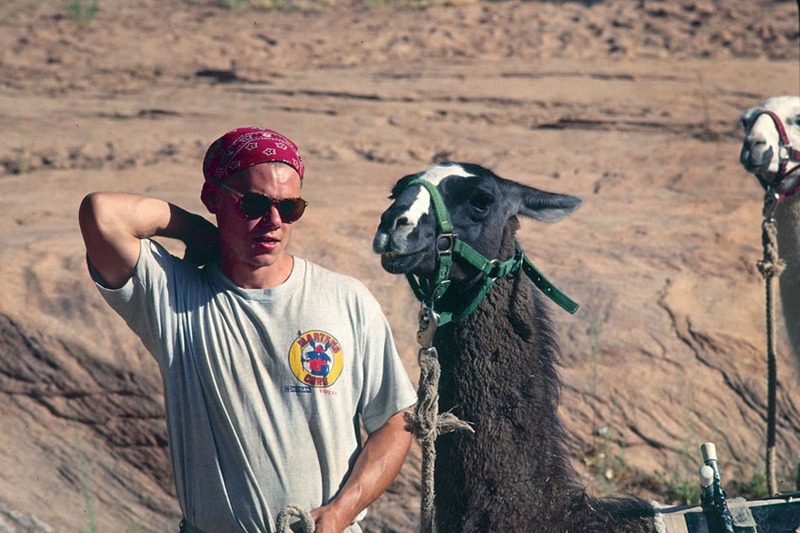 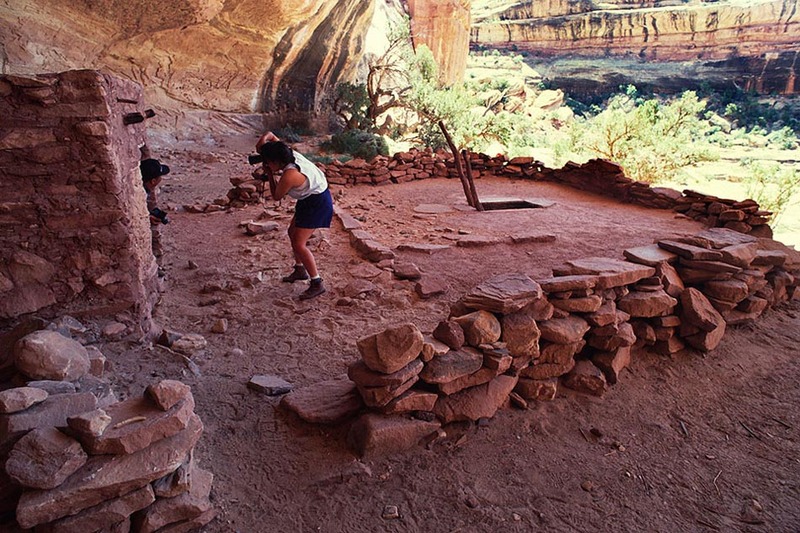 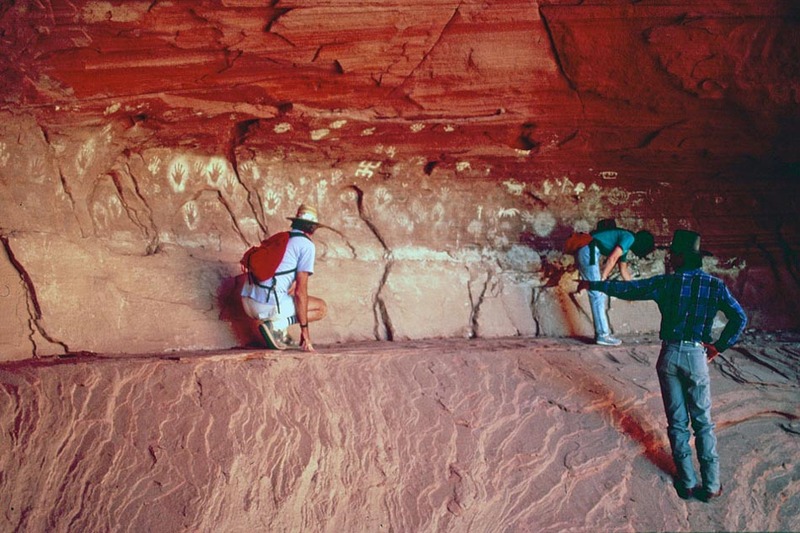 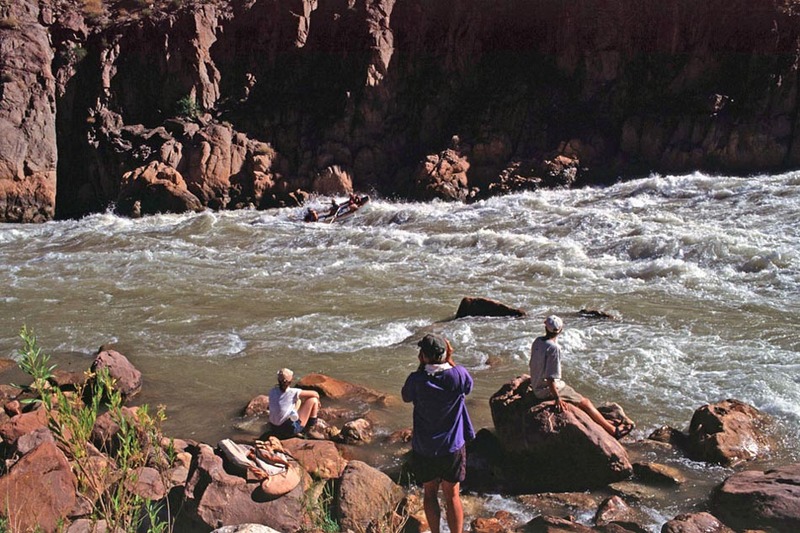 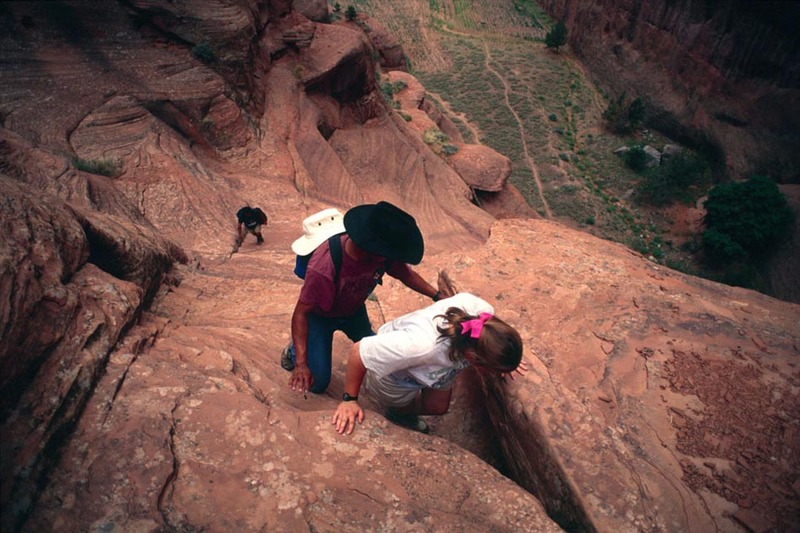 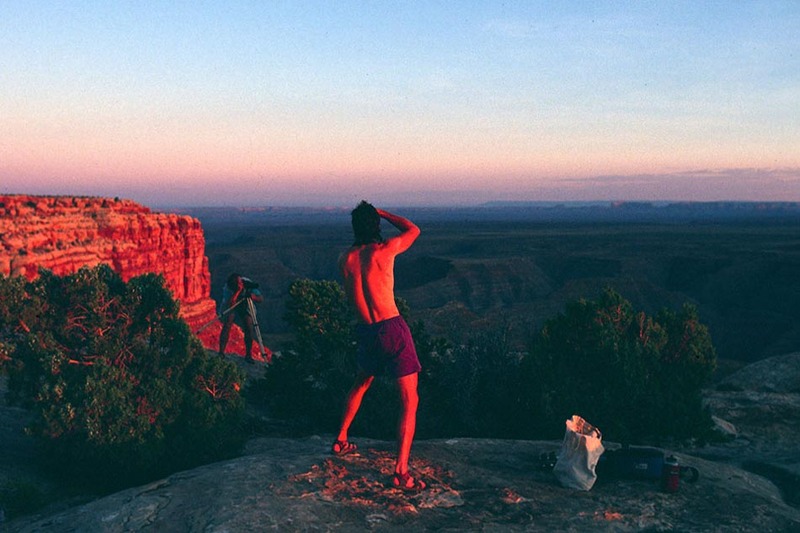 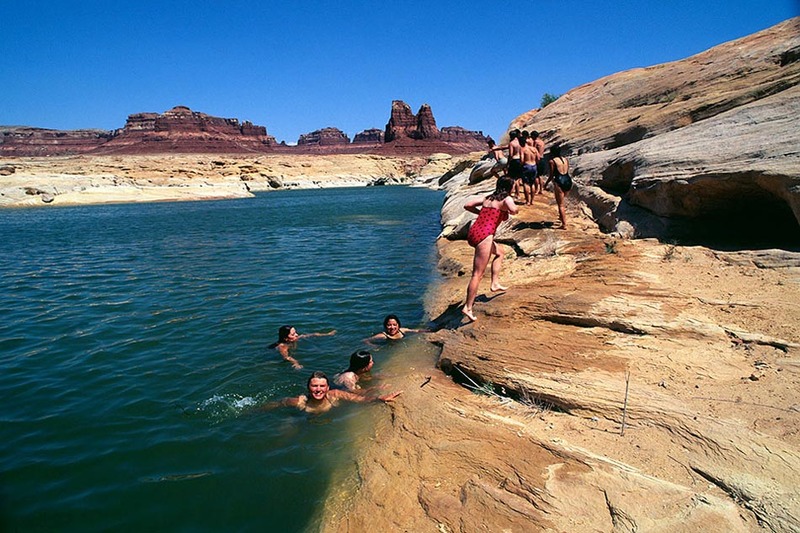 He established the U.S and international student expeditions program for Metropolitan Community College in Omaha, Nebraska, and led students from three participating college and university photography programs for a llama-supported sacred landscape expedition into the Grand Gulch in Southeast Utah. 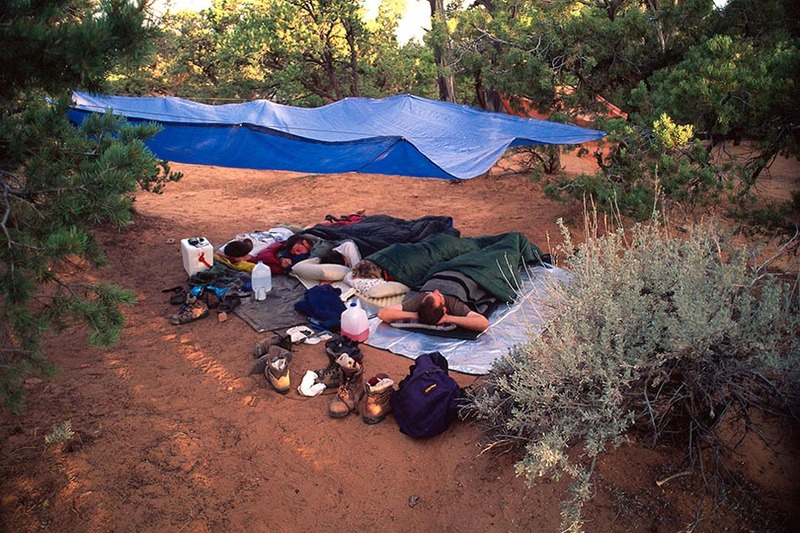 This entry was posted on May 24, 2013 by admin.